Lolz. 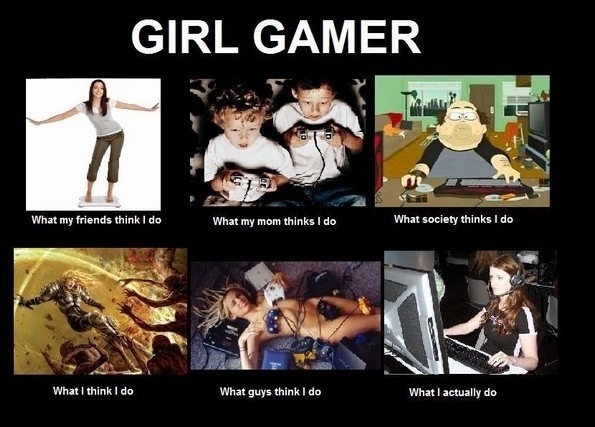 Funny how many interpretations a ‘girl gamer’ has. It’s a high tech treasure hunt using gps technology. Did post help? How may I assist further? May I make a request? Can you clear links with me, especially content and relevance by email first?